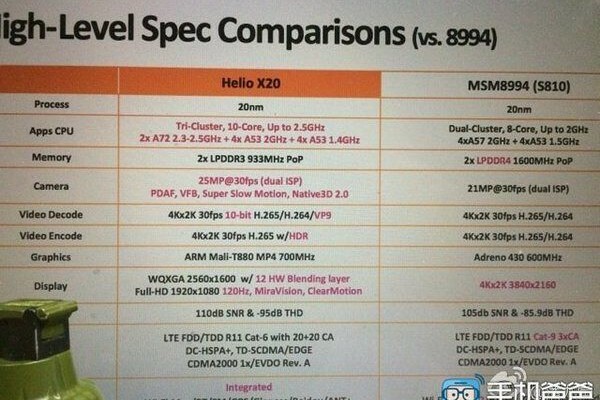 The company MediaTek gradually shares details about its new flagship processor Helio X20, the same one that will fit in ten cores. Today she told about his video subsystem, which, as it turned out to be a very, very powerful. 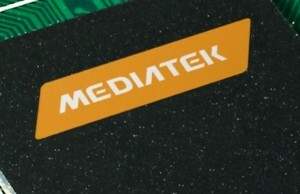 The CPU MediaTek Helio X20 embed video card Mali-T880 MP4, whose frequency will be increased to 700 MHz. 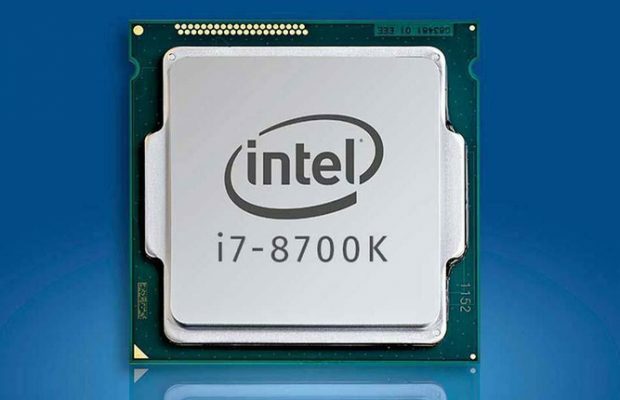 So far, the underlying details of its features are not available, but insider information states that it can performance of its competitors. 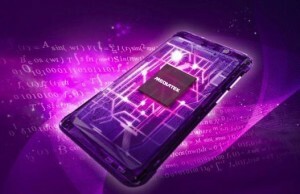 MediaTek Helio X20 processor will consist of three clusters of nuclei. 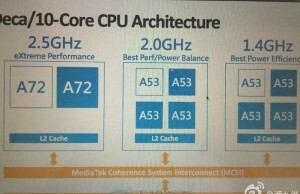 The first will include two core Cortex A72 2.5 GHz, and the second will take four core A53 2GHz, well in the third fit the remaining four core A53 issuing 1.4GHz. 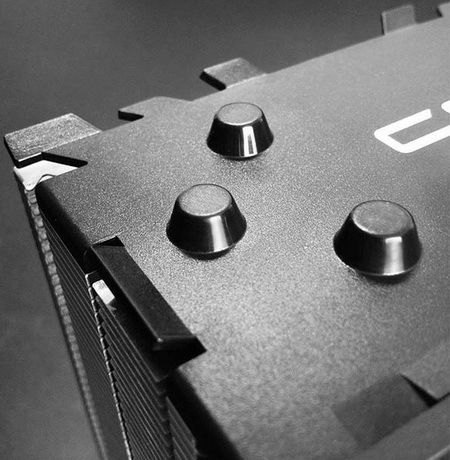 CPU support memory DDR4 (hello, AMD!) And can work with displays whose resolution is 2560h1440 pixels (Quad HD) and even higher. 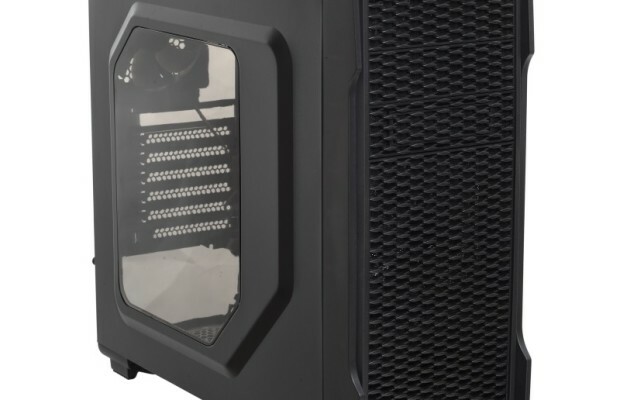 This means that the processor is designed for installation in the flagship smartphone that can compete with solutions from known manufacturers. Mass production of the chip will begin in the second half of the year, and the first electronic gadgets based on it will arrive in early 2016. And now MediaTek solve a number of technical issues relating to Helio X20, in particular, think about reducing its temperature to him was not fixed, the same glory that overheats and Qualcomm Snapdragon 810.